When we think home design or décor we dive in head first, literally. Our inside living areas; lounges, dining rooms, bedrooms, bathrooms and kitchens take priority with gardens following in second place, but when do we pause to consider how our home is dressed? The exterior of our home is the first impression our home makes, but comes in at third, at best when we allocate budget, time and energy. Perhaps it is the perceived scale of the projects that have us heading indoors or perhaps it is the permanency of the solutions we have for consideration that see us tempted back to soft furnishings, art, fabrics and finishes. But if sense prevails we surely have to realise that it is the exterior appearance of our home that has our taste listed as sidewalk special reserve or pavement plonk before we even have chance to uncork the front door. Perhaps it is the subject matter that has our creative appetite unsatisfied at the thought; gutters, fascia boards, roofing, paving and the worst, security gates and burglar bars, which ultimately sour our indoor décor flavour when they interrupt our outside views! But there is a solution that may have us turning inside out with excitement. 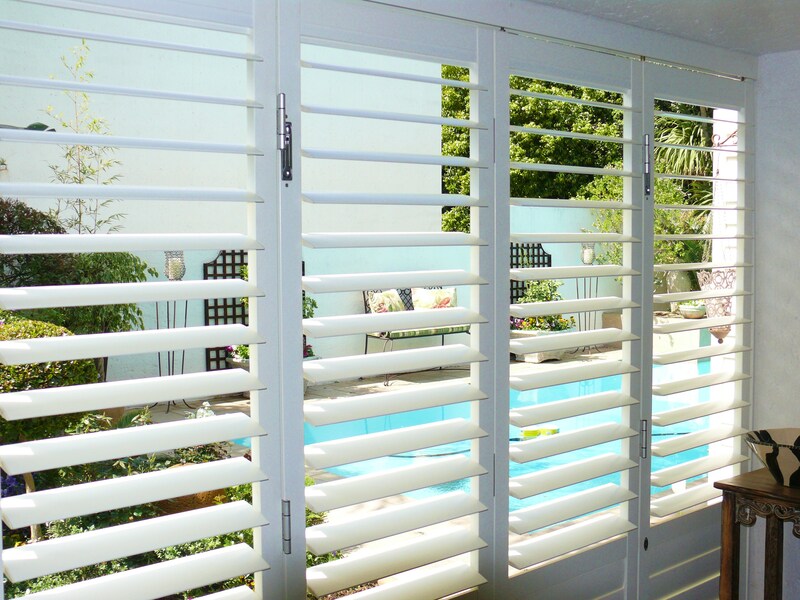 Opposed to the obvious brute statements of rugged burglar bars and security gates, the strength of aluminium Security Shutters is understated, played up by their aesthetic appeal. This security solution not only protects our home from would be intruders and in so doing ups the value of the property, but it amps this up further with a sophisticated style that works with all kinds of architecture. Having the flexibility to remove the security barrier completely by sliding or swinging the shutters open, friends and family are able to celebrate the full view on offer and enjoy easy uninterrupted indoor-outdoor access. So say cheers to the boxed in security of bars and gates and savour the robust flavour of aluminium Security Shutters.